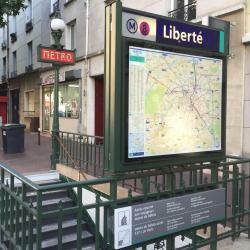 Looking for hotels near Charenton Ecoles Metro Station? 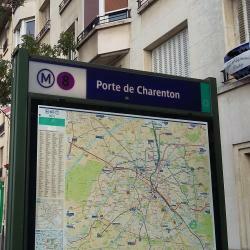 Set 1969 feet from Parc Floral de Paris, Charenton's place is an apartment with a kitchenette in Charenton-le-Pont. The property features city views. 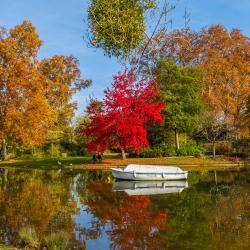 Featuring accommodations with a terrace, Studio à 15 mins de Paris is located in Alfortville. Guests staying at this apartment can use the free WiFi, a fully equipped kitchen, and a patio. Hotel Huatian Chinagora, inspired by Beijing’s Forbidden City and Chinese Imperial Palace, features 2 top-floor terraces with views of the Eiffel Tower, 2 restaurants and a private, well-kept garden. Located in the 12th district of Paris, Motel One Paris-Porte Dorée provides a garden and an on-site bar. The hotel was very new nicely appointed. 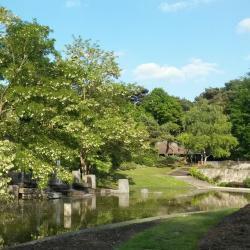 Hotels with great access to Charenton Ecoles Metro Station!